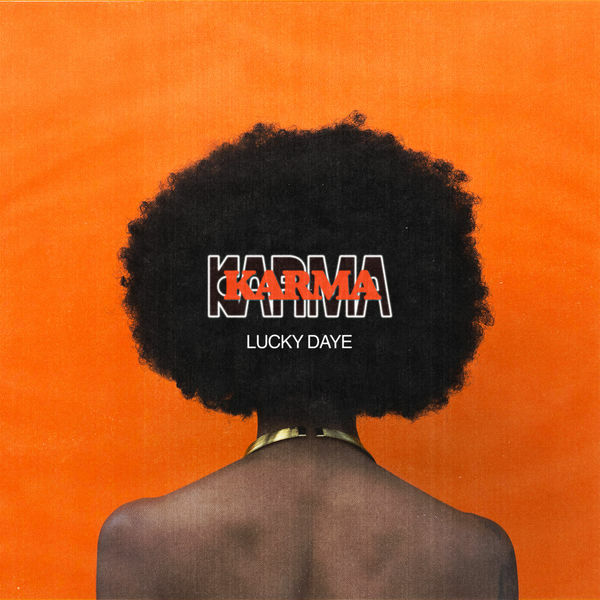 Lucky Daye‘s new single ‘Karma’ is now available for download and streaming across all platforms. At the end of 2018, Lucky Daye debuted on RCA Records‘ new imprint Keep Cool and released his impressive I EP. ‘Karma’ comes as the first single of II, which is the second EP leading up to his debut album Painted. The influence of Ginuwine‘s ‘Pony’ is undeniable on this joint. Download or stream ‘Karma’ below.